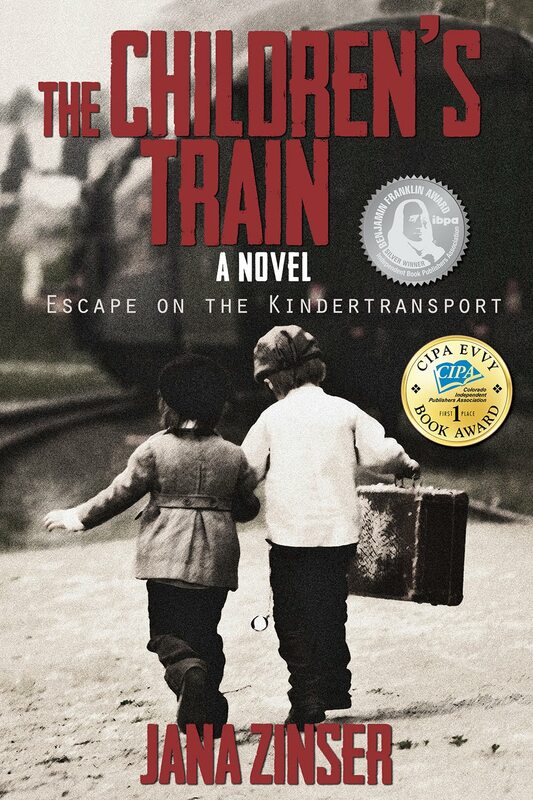 "In the tradition of Schindler's List and several other similar books. A moving and heartrending story of a group of Jewish families and their children sent from Germany to safety in England at the start of the Second World War. Desperately dark in places and uplifting in others."